Animated music video for "When You Wish Upon A Star." Download "When You Wish Upon A Star'"
Billy recorded the class Disney song "When You Wish Upon A Star" for the 1991 album Disney's Simply Mad About The Mouse. That album featured top recording artists of the day performing Disney songs. 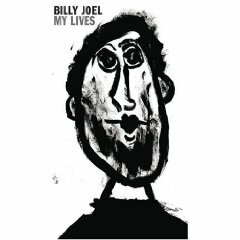 This was Billy's second Disney song, he had recorded "Why Should I Worry" and voiced the part of the Artful Dodge for the 1986 animated Disney film Oliver and Company. 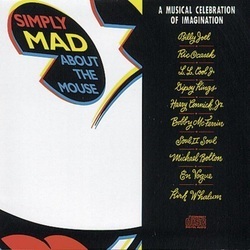 Album cover for Simply Mad About The Mouse (1991). Video album for the Disney album "Simply Mad About The Mouse."